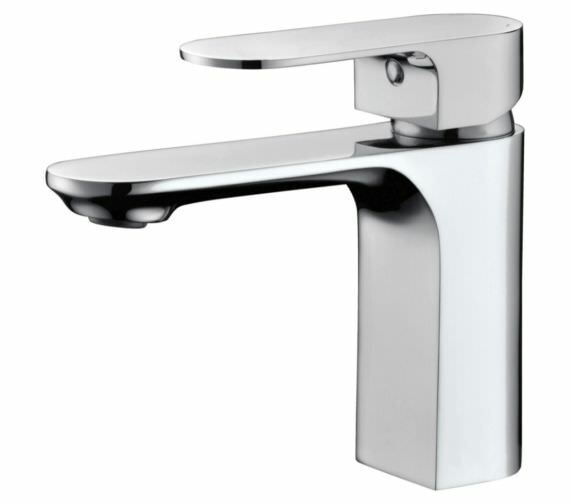 Phoenix Jina Single Lever Mono Basin Mixer Tap with Klik Waste is made from high-grade materials to bring you a top of the line tap. Constructed with high-grade materials, it is built for long-term durability. It has been given a dazzling chrome finish that is sure to fit in with any of the decor in your space. 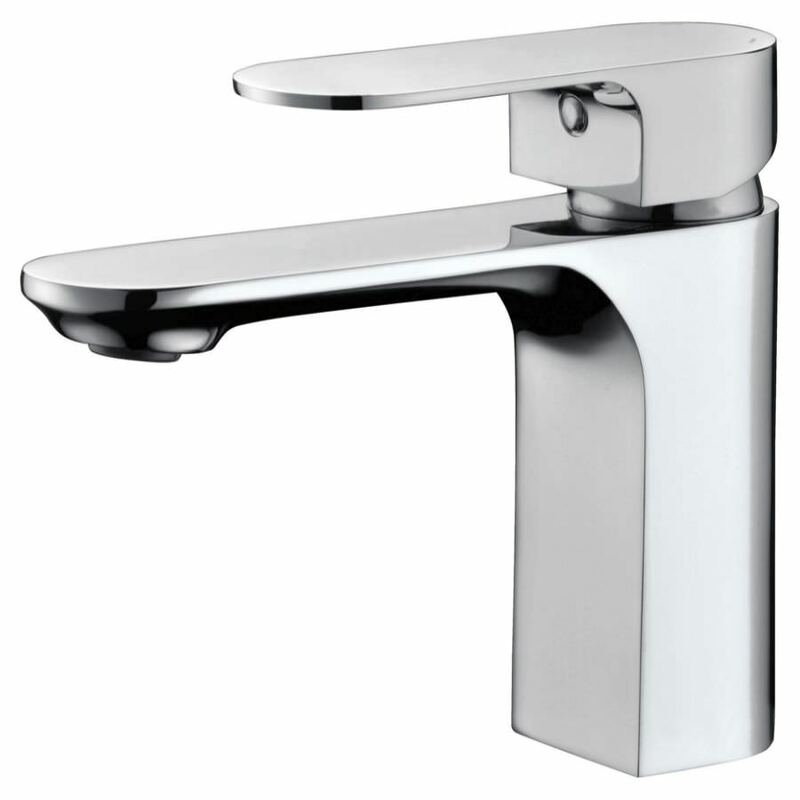 This faucet will work even in low-pressure water systems and is included with a Klik waste. 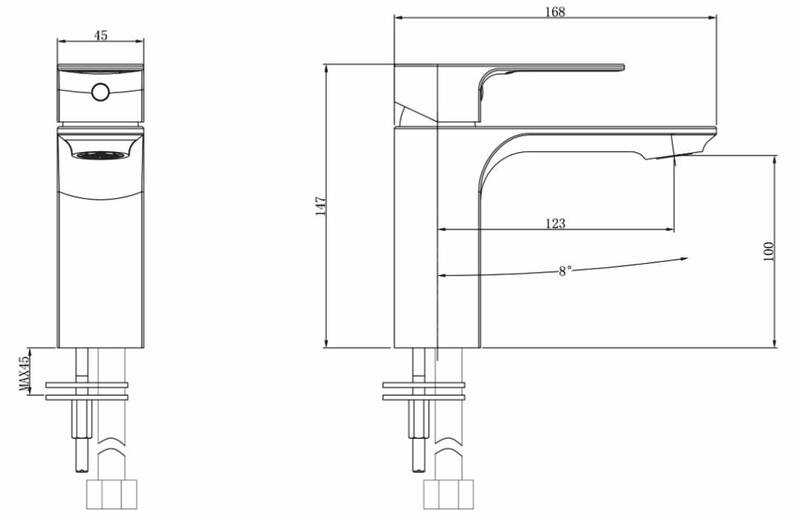 Any system with 0.2 bar operating water pressure is compatible with this unit that carries a ten year guarantee against manufacturing faults.